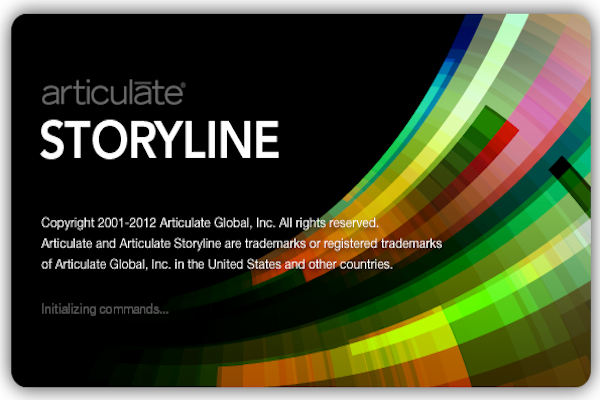 Storyline has a friendly and very usable interface and if you have ever used PowerPoint (or similar) then you will be able to use Storyline, really. It has some with great digital assets – e.g. characters and variations of these, can produce ‘interactions’ without you entering a single line of code, has screen recording, and can publish as HTML5 which is perfect for mobile delivery of e-learning. Stuart and Richard recently discussed how Storyline can set be used within Moodle on our monthly podcast! They highlight some of the benefits, potential drawbacks and alternatives, and share some of their experience working with Moodle and Storyline over many years.